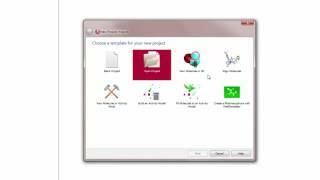 Request an evaluation to try these examples yourself. 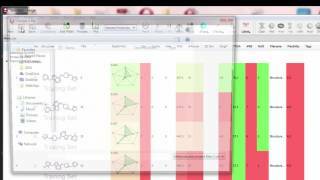 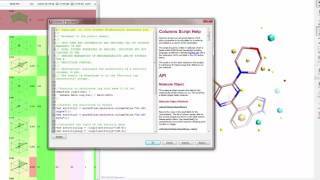 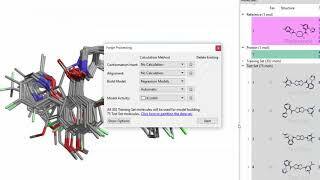 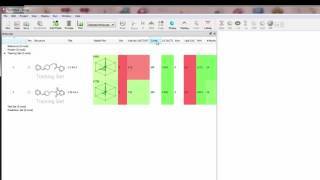 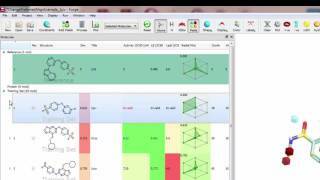 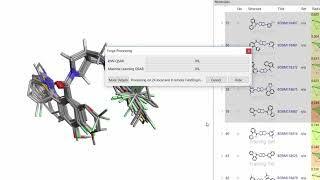 How to generate a QSAR regression model in Forge using machine learning methods. 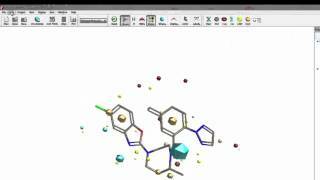 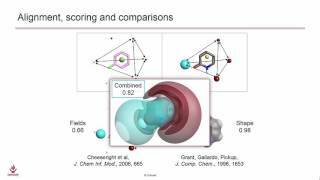 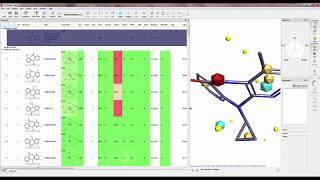 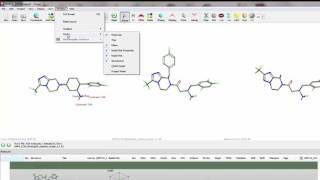 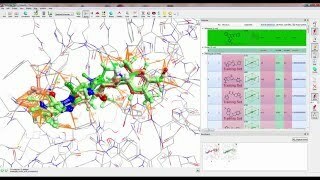 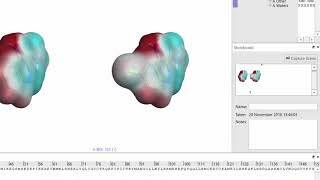 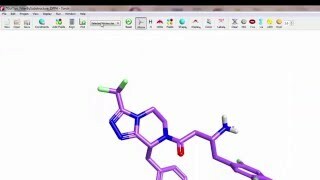 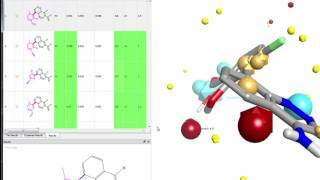 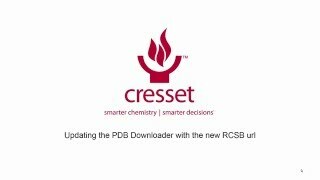 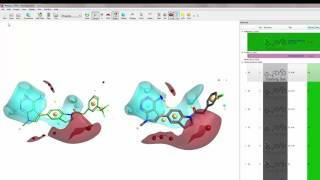 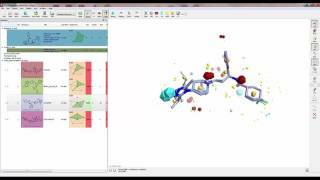 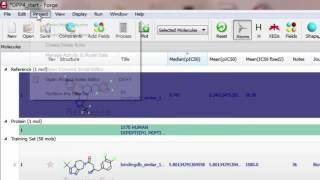 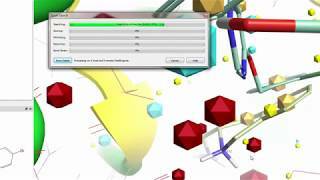 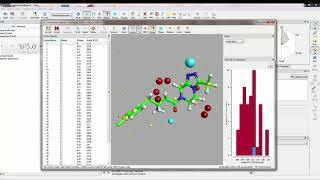 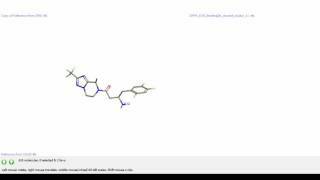 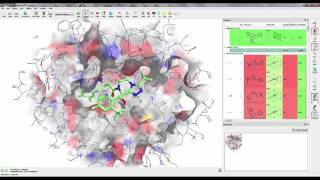 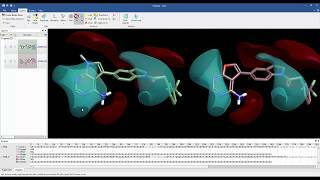 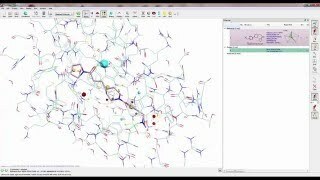 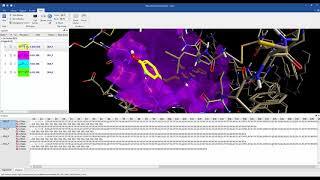 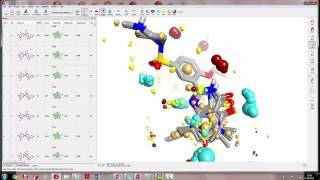 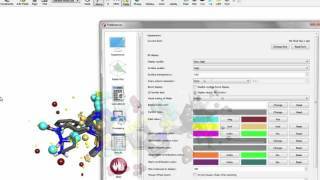 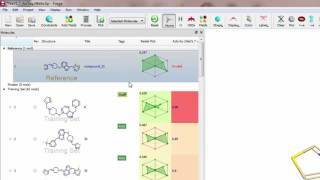 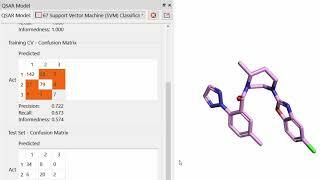 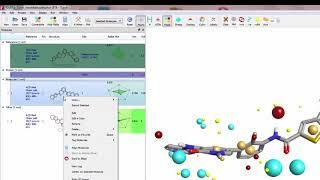 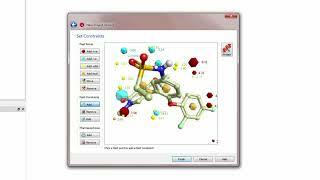 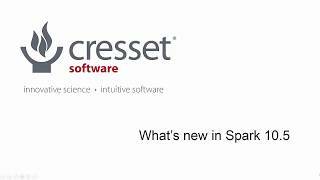 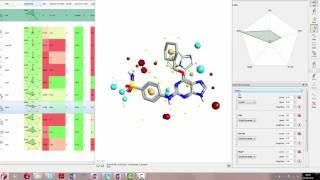 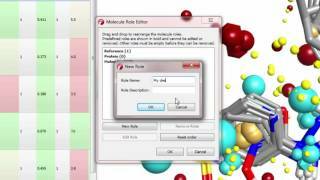 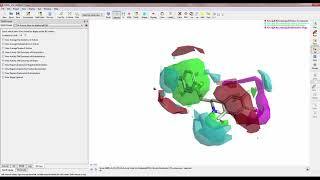 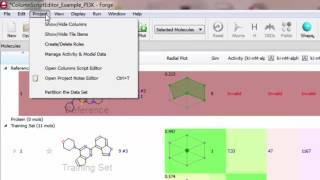 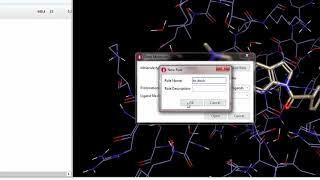 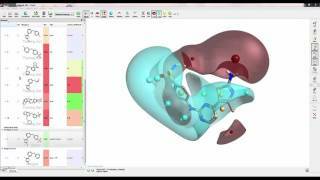 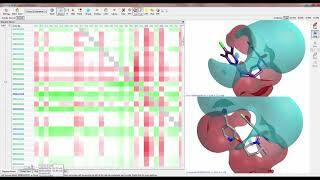 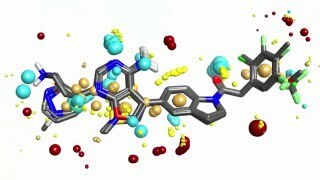 Following the launch of Flare V2 in June 2018, this video demonstrates the fully featured science driven application which enables you to learn more about your protein-ligand systems.